If you are using Twitter, Spotify, SoundCloud, Reddit or GitHub now, and having some issue on there service then don't get frustrate. You are not alone, as everyone is facing the same problem. 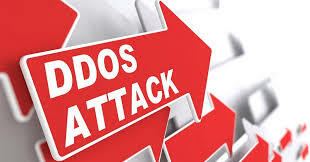 A massive Distributed Denial of Service (DDos) attack against DynDns is causing this downtime issue to these major services. According to Dyn DNS, the attack started at 11:10 UTC, and it targeted its managed DNS service. 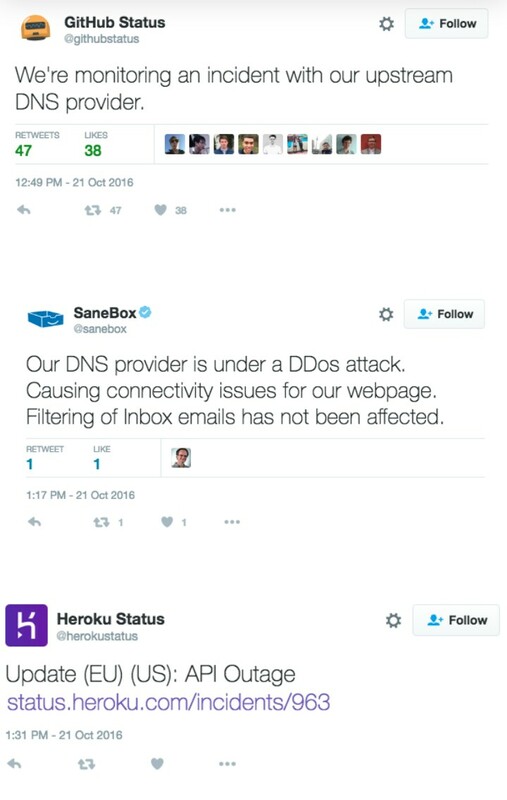 Many major services have notified it's users for the downtime via its Twitter account. This morning, October 21, Dyn received a global DDoS attack on our Managed DNS infrastructure in the east coast of the United States. DNS traffic resolved from east coast name server locations are experiencing a service degradation or intermittent interruption during this time. Updates will be posted as information becomes available.Upon recognition, active mitigation protocols were initiated and have been working to resolve the issues.Customers with questions or concerns are encouraged to check our status page for updates and reach out to our Technical Support Team.